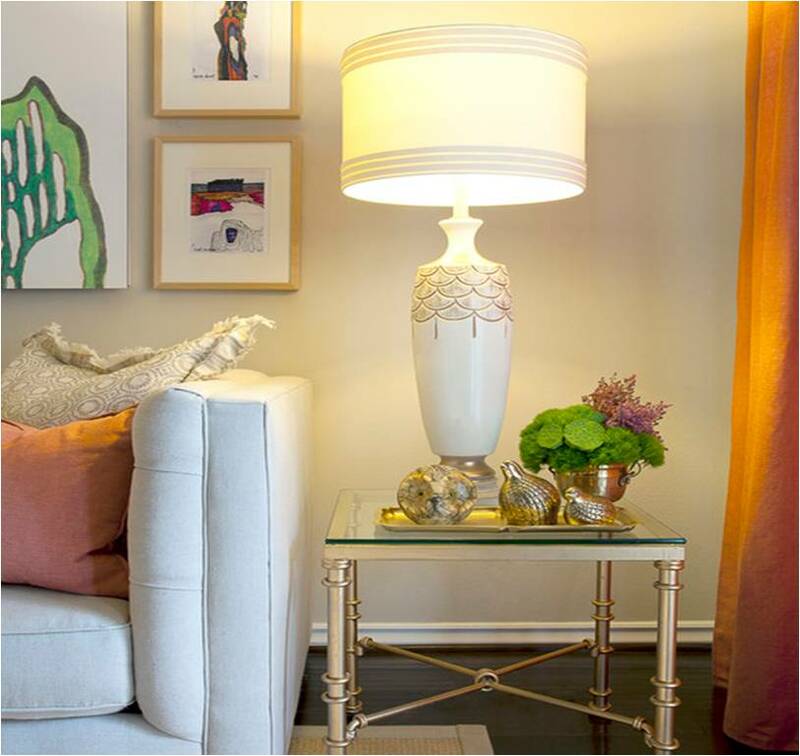 6 Easy Ways to Make Your Home Warmer and Cozier This Winter! Winter is here & whether you’ve just moved into your new place, or need some new easy tips on keeping all corners of your home snug and pleasant; here are 6 really easy ways to make sure your home is warm and cozy this winter season! 1. Get a door draft stopper – Doors are good at keeping people out of our homes, but are often pretty poor in the keeping pesky cold drafts out department. Whether you have one door in your home or four, something as simple as laying an inexpensive door draft stopper down can go a long way to making your place feel warmer while reducing heating expenses. Etsy has some really well designed, sharp looking and affordable draft stoppers. I like this one a lot! 2. 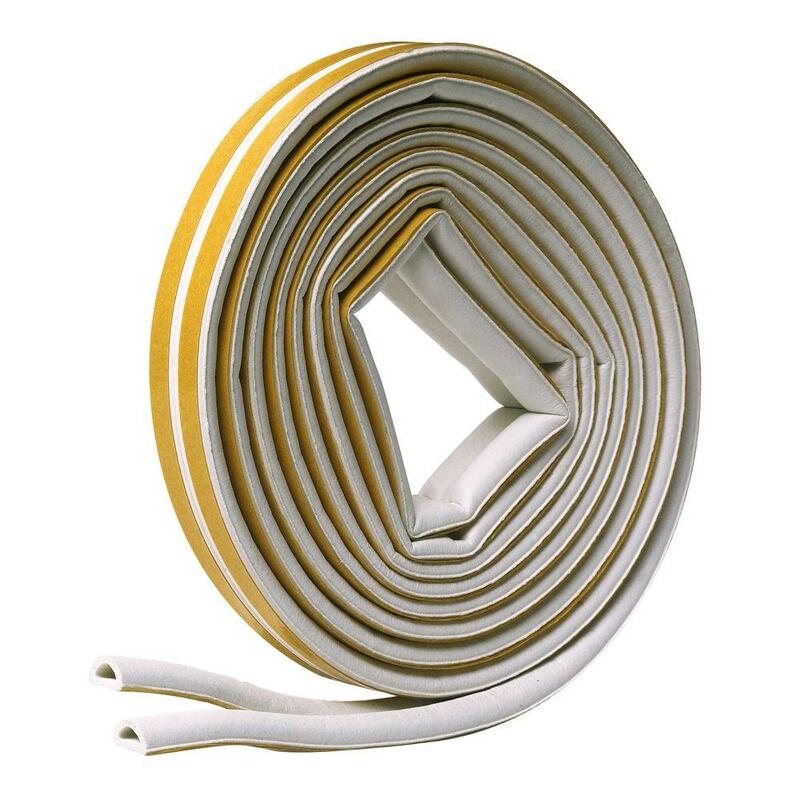 The only stripping allowed during winter…weatherstripping! – You don't have to live in your home long to learn those quirks and small issues that need to be addressed to ensure energy efficiency and warmth. When draft stoppers and storm windows aren’t helping cut back on cold drafts, sometimes installing a brand new healthy weatherstrip will do the trick. I’m about as unhandy as they come and I installed weatherstripping on my backyard door in about ten minutes. Any local hardware store should carry window and door weatherstripping of all types. 3. Give your feet some love, buy a rug – Who needs coffee to wake up when you have hardwood or tile floors during the winter? Investing in an area rug or two for your bare floors not only adds a nice wrinkle to your home’s aesthetic, but they’ll make walking around more bearable. 4.) Smarten Your Thermostat Up – Without fail I always forget to lower my thermostat before I leave for work in the morning, but when I do lower it I come home to an icebox! There’s a fantastic new smart thermostat called “Nest” that learns your schedule, programs itself and can even be controlled from your phone. 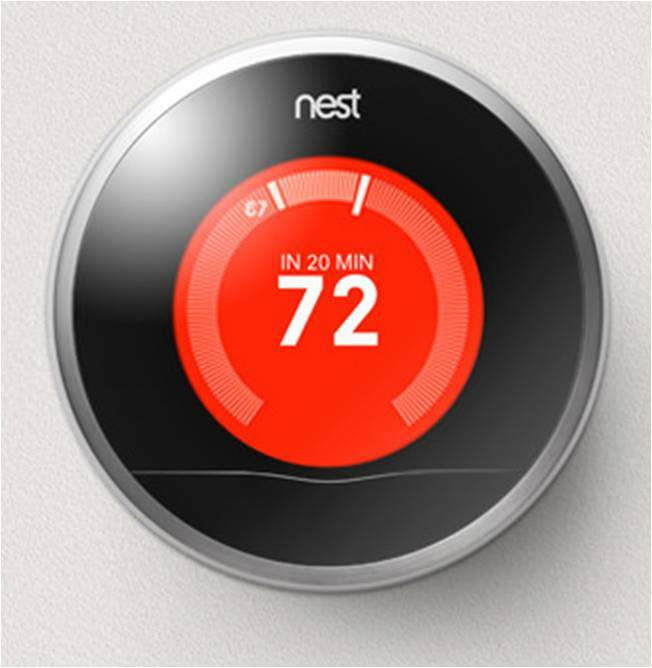 Nest converts have indicated it has lowered their heating and cooling bills by up to 20%. 5.) 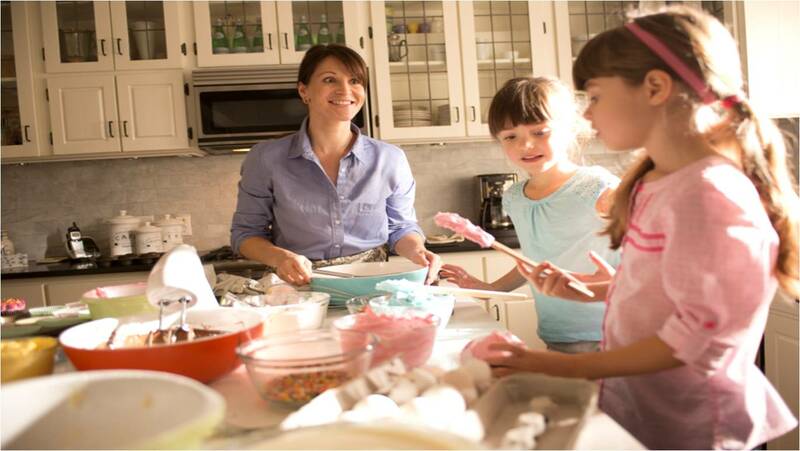 Cook more – With our inevitable exodus indoors during the wintery months, baking pies, cookies and cooking dinner home will make it a whole lot warmer around your kitchen area. And seeing how more and more homes are coming with open concept kitchens, your main living area will most certainly receive the dual benefit of warmth and awesome smelling food. 6. Light it Up – Incandescent light bulbs are said to give off 95% of its energy as heat rather than light, making them simple ways to add a heat source to your home. Compact flourescent and LED lights will help save you money, but aren’t helpful in warming a room up. You can either screw them into your regular light fixtures or buy a few new lamps to liven things up! No doubt there are countless other quick ways to stay warm indoors this winter. What are your other favorite hacks for keeping a warm home this winter without breaking the bank?